Glymed Plus There are 3 products. 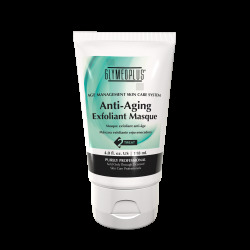 The Anti-Aging Exfoliant Masque indulges the skins senses while it removes toxins and dead skin cells to reveal a more refreshed complexion. A dual functioning masque and scrub that tightens, brightens and smooth the skin with the aromatic benefit of fennel. 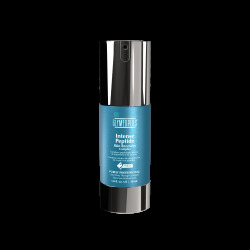 Intense Peptide Skin Recovery Complex delivers five potent amino acid complexes clinically proven to target lines and wrinkles deep within the skin’s infrastructure. These micro protein fragments are cellular building blocks to promote the regeneration of collagen for skin firmness and elasticity. 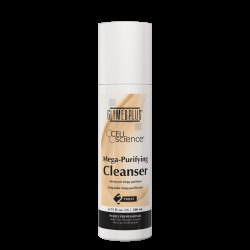 This ultra-gentle cleanser instantly dissolves makeup, the daily accumulations of oils and environmental debris on the skin and provides the aromatic, skin-soothing benefits of lavender. 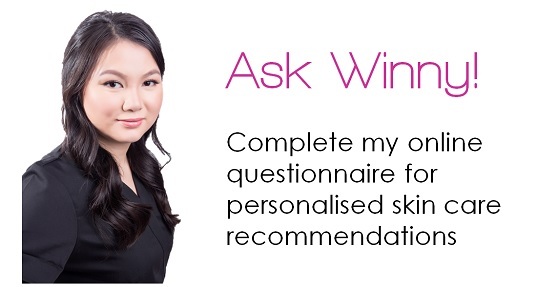 Contains mega age defying, antioxidant, vitamin E to combat dryness, extrinsic assaults and the harmful irritants that lead to premature aging.